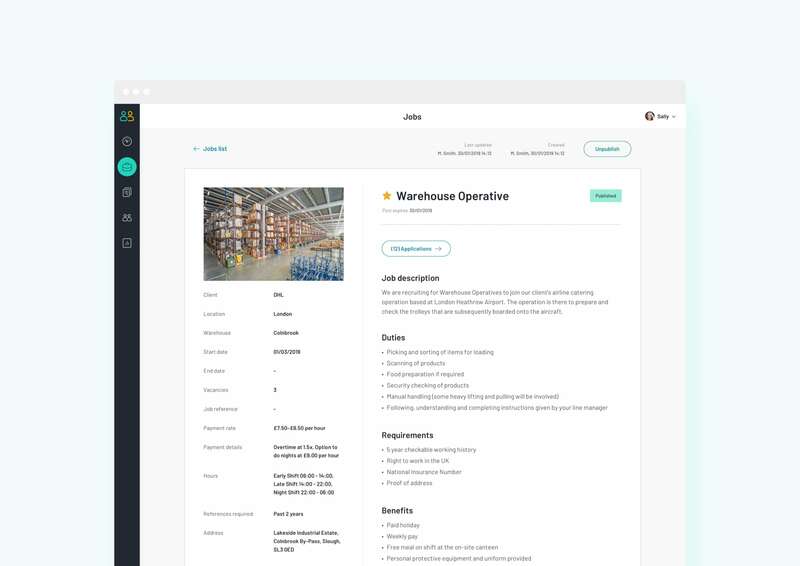 FLEC is a SAAS suite of products built for transforming the process of applying to and hiring for warehouse jobs. 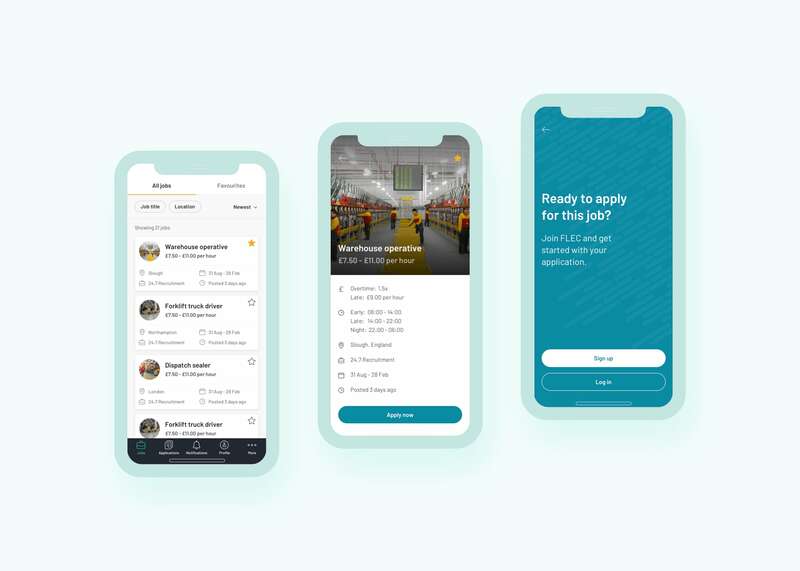 A mobile application allowing for easy browsing and application to jobs without the need to contact the companies themselves, and an admin and HR portal allowing the easy management of the application process, from interview through to employment. 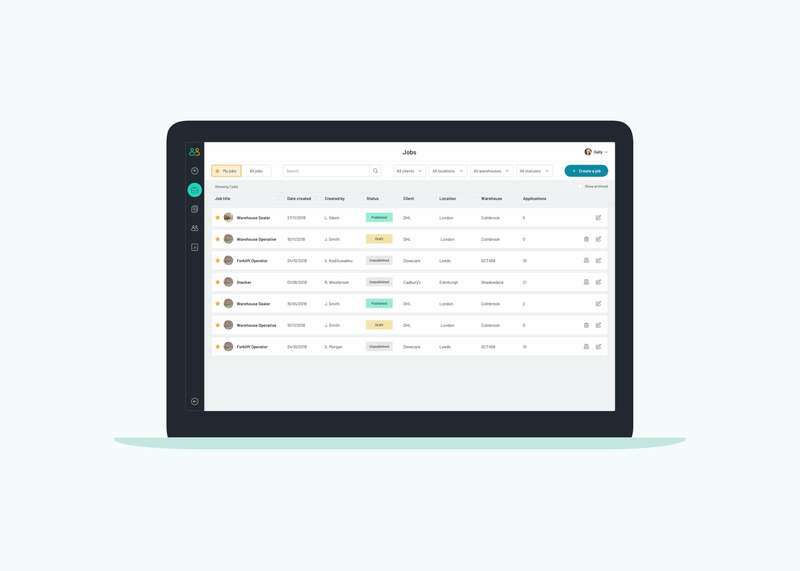 As the Lead UI Designer, I was in charge of the product design and the implementation of a design system. 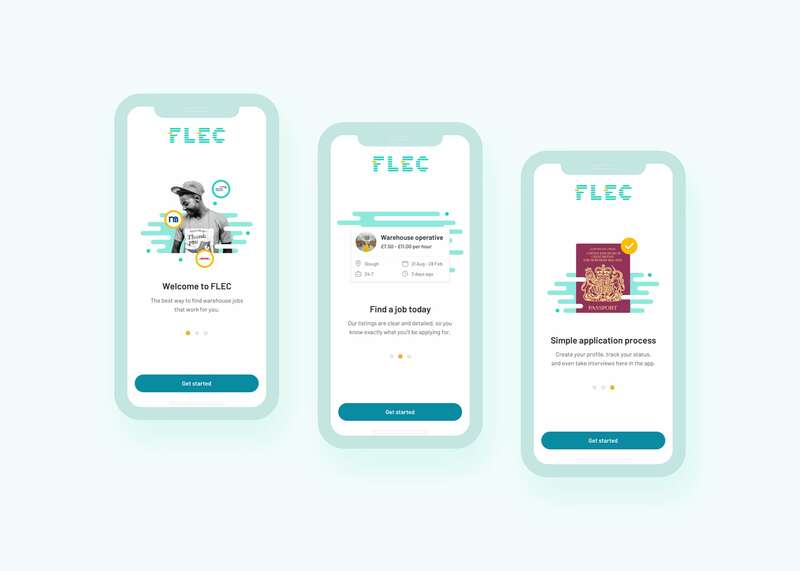 We had decided we wanted to make the app feel approachable and friendly in tone, whilst being direct and obvious enough that all the interactions would be clear to people from a range of backgrounds with a range of digital experience. 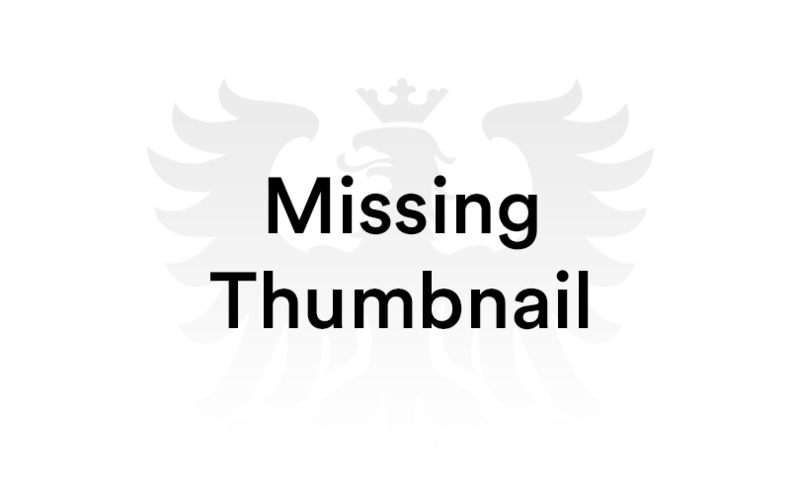 The systematic design allowed for us to create a robust component library from which new designs could be quickly and easily put together using the same patterns for all interactions, ensuring a consistent and frictionless experience for the users.